Try the New Generac # RTS-W-400A3 400amp Service Entrance (SE) rated Transfer Switch. A 400 amp main breaker is built-in saving installation time and money. This is the only switch you should be using for a full-house transfer solution when a 400 amp electric service is existing. UL listed. 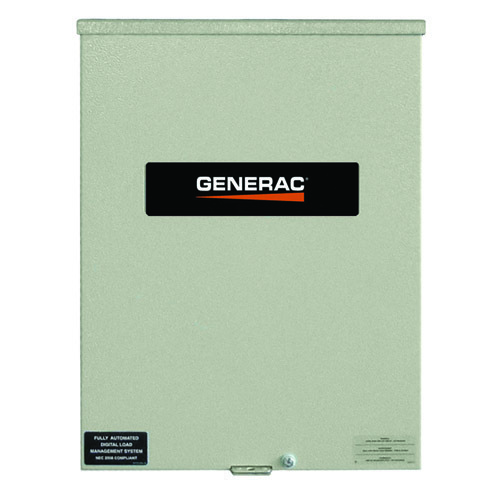 Use this transfer switch with Generac generators up to 45kw.